I use a Mac. Do I need to worry about viruses? Interesting. This topic continues to be debated, with more discussion in May 2011. 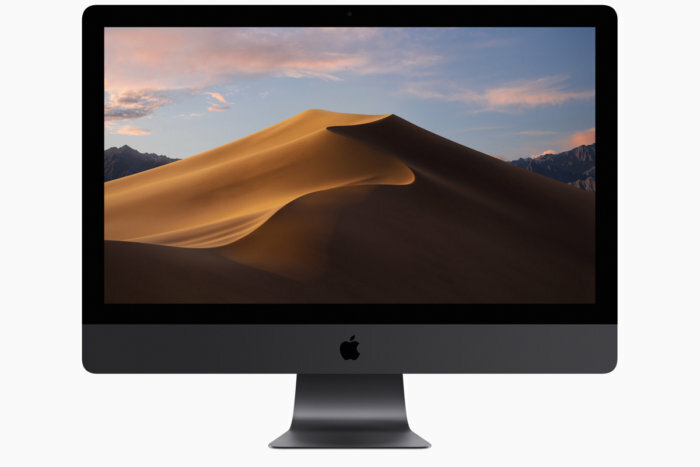 CNET’s MacFixIt recently published an article titled “How to protect your Mac from recent malware” about a new series of Trojan horse attempts targeting OS X. They followed up with an article “How to manage malware in OS X backups” about what to do if malware or other unwanted items do get backed up to Time Machine. MacWorld posted an article “Microsoft links fake Mac AV to Windows scareware gang” about Microsoft having evidence of a link between the fake security software now plaguing Mac users and a hard-charging family of similar software on Windows. What’s the latest version of the Mac OS? macOS High Sierra Version 10.13.3, released on Tuesday January 23, fixes a problem in Messages where your conversation is listed out of order. 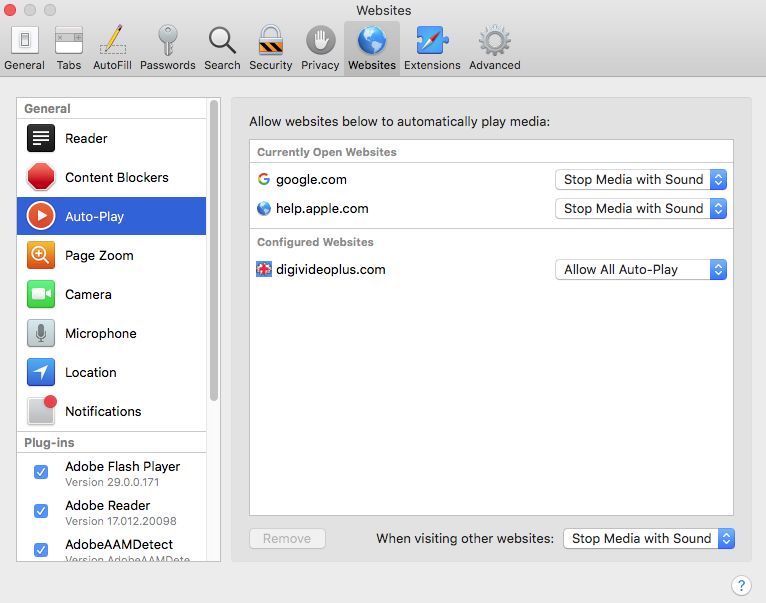 What’s the best Mac Web browser? Currently I recommend Apple’s (default) Safari and Google’s Chrome browsers. So, on a Mac, install at least one additional Web browser. Personally I use Firefox and Safari the most, although Google Chrome and Opera are installed as well. While AOL Desktop comes with a built-in browser (typically a version of Mozilla or Internet Explorer), using a separate browser is recommended as long as your computer has enough memory (RAM) to run both. How do I use FireWire target disk mode? What is Safe Boot, Safe Mode? A Safe Boot is a special way to start Mac OS X 10.2 or later in order to troubleshoot, for example, an issue caused by software or directory damage on the startup volume. Safe Mode is the state Mac OS X is in after a Safe Boot. Starting up into Safe Mode forces a directory check of the startup volume, loads only required kernel extensions (some of the items in /System/Library/Extensions), and runs only Apple-installed startup items (some of the items in /Library/StartupItems and /System/Library/StartupItems – and different than login items). While Safe Mode can be used to troubleshoot a startup issue, certain Mac OS X features do not work when you are started up in Safe Mode. For example, you can’t use DVD Player, capture video in iMovie, use an AirPort card, use some audio input or output devices, or use an internal or external USB modem. What are shortcuts for starting up? Use these shortcuts when you start up your computer. Can I use Apple’s Mail program or Entourage for my AOL account? Yes, see keyword “IMAP” when logged into AOL. Set up Open Mail Access for PC Outlook Express, Outlook, Eudora; or Mac Entourage and other applications (e.g., Apple’s Mail program) which support the IMAP protocol. * In the Recently Deleted E-mail folder, e-mail is marked ready to be deleted in the Inbox or Sent Items folders and then deleted by the AOL IMAP servers every night. Some applications show deleted e-mail in the original folder with the message flagged for deletion (such as Outlook or Eudora), while other applications do not show these e-mails. * You will not be able to check the status of a sent message or retrieve unopened e-mail from AOL members. * The Report Spam button is not available on IMAP. To report messages as spam, move them to your spam folder. * AOL IMAP servers do not allow folders to be created or deleted in the root folder. You will see an Inbox, Sent Items, Saved, Spam, and Voicemail folder. The Voicemail folder cannot be accessed unless you subscribe to the AOL Voicemail product. For more information on AOL Voicemail, go to AOL Keyword: Voicemail. * You cannot manually add messages to the Inbox or Sent Items folders. Messages will only be added to these folders when an e-mail is received or sent by the AOL IMAP server. What’s the best way to keep my Mac software up-to-date? In macOS, system updates typically are automatic. You will see alerts (notifications) about these. You may always manually check for updates by clicking on Apple Menu > App Store… > Updates. System Updates and updates for applications purchased in the App Store will be listed. Applications not purchased in the App Store usually have settings/options to automatically check for updates when launched/opened (or at least a link to the author’s Web site where the current version is available). On May 18, 2011, CNET’s MacFixIt posted “Differences between update options for OS X” about Software Update and Standalone Updaters. How can my Mac be infected with a virus? I thought that couldn’t happen. What’s the latest version of iOS for my iPhone? Apple released iOS 11.2.5 on Tuesday, January 23, 2018, adding support for HomePod (coming February 9th) and the ability for Siri to play audio news. My post “Which Mac to get?” might be useful.